Are you an eligible professional(cms.gov) trying to earn a 2013 incentive payment through Medicare’s Physician Quality Reporting System(www.cms.gov) (PQRS)? Do you also hope to achieve an electronic health record (EHR) incentive(www.cms.gov) from Medicare? If so, the Centers for Medicare & Medicaid Services (CMS) is offering you the chance to do both through its PQRS Medicare EHR Incentive Pilot. The pilot program allows eligible professionals to meet the clinical quality measure(www.cms.gov) (CQM) reporting requirement for the EHR program through electronic submission while also reporting for the PQRS program. 1. Register for an Individuals Authorized Access to the CMS Computer Services(www.cms.gov) (IACS) account (for EHR submission only), if you do not have one already. 2. Indicate in EHR Registration & Attestation System your intent to report CQMs using the pilot. 3. Generate required reporting files. 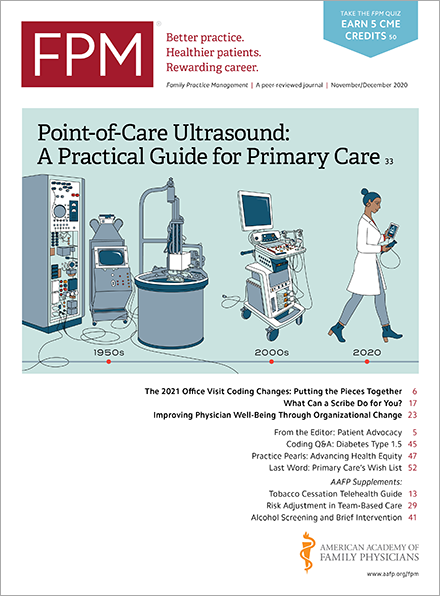 For further guidance on the 2013 PQRS-Medicare EHR Incentive Pilot, please read the participation guide(cms.gov) and quick-reference guide(cms.gov). If you have questions, please contact the QualityNet Help Desk at 1-866-288-8912 or via gnetsupport@sdps.org. The Help Desk is available Monday through Friday from 7:00 a.m.-7:00 p.m. (CST).